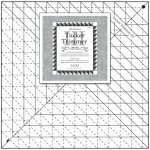 The Non Mirror Image Combo Units Technique Sheet (phew, what a mouthful that name is!) shows you the process to make four identical combination units all at once. 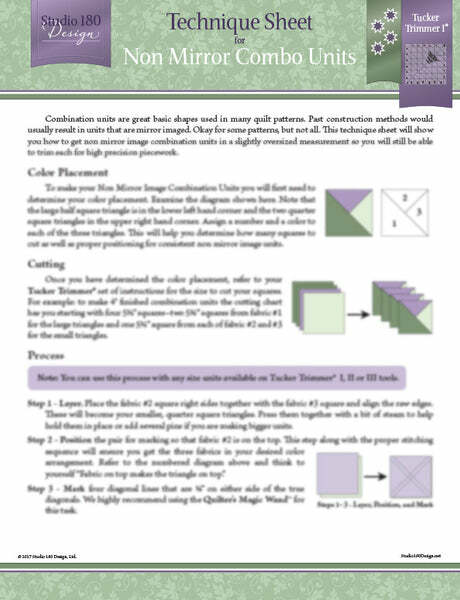 This process is invaluable when you're making pinwheels or any block for your quilt in which you want all the blocks to "spin" the same direction. 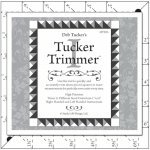 And just like all of our other techniques, the units are made slightly oversized so you'll be able to trim them down to perfection using the Tucker Trimmer. 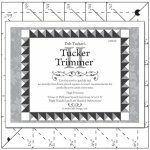 Works for all sizes on the Tucker Trimmer I, II and III!